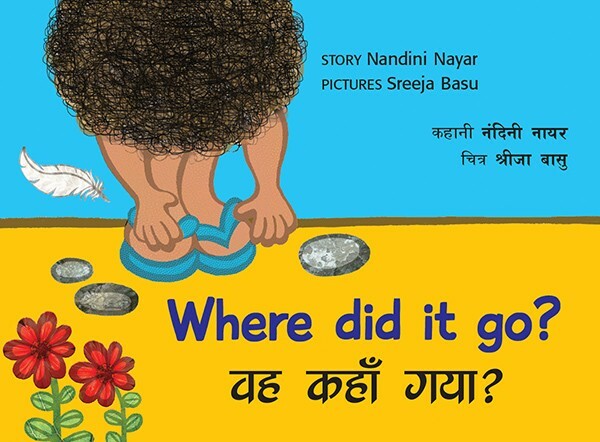 Sreeja Basu illustrated Where did it go? during an internship with Tulika while studying at the Srishti School of Art, Design and Technology, Bengaluru. She loves food and typography, and has recently discovered her passion for working with and for children and education. She is convinced that illustration will never stop being her foremost interest. In her free time she loves telling, listening to, and making up stories. Anything and everything that happens to her, or around her, becomes elaborate, detailed and important in her head, to make one really, really long (but very interesting) story. What did Kabir find and where did it go? Simple text is accompanied by graphic pictures lending an interactive dimension to this lost-and-found story.